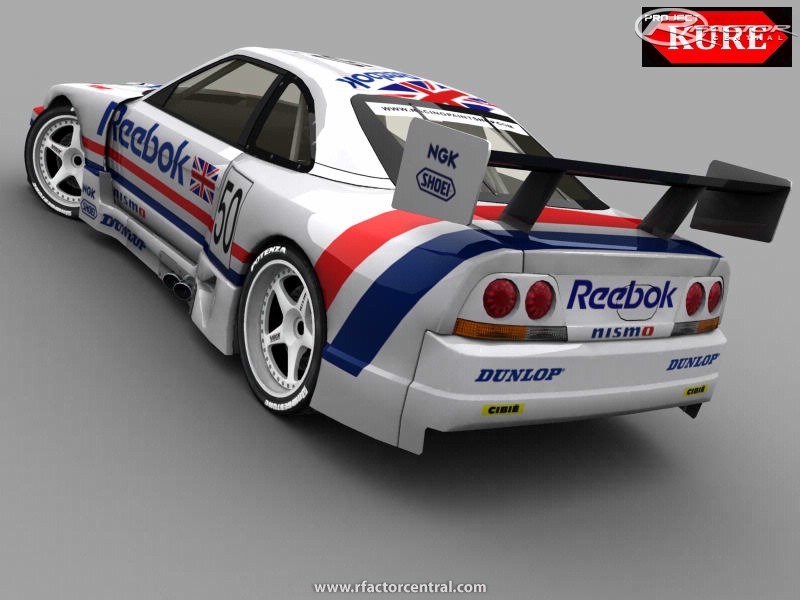 Based on the 1996 JGTC & LE MANS R33 Nissan Skyline , this mod will consist of 30 cars covering 2 classes, these will differ by horsepower with class 1 having 500bhp and class 2 having 300bhp. Driven in 1996 by japanese racers Toshio Suzuki and Masahiko Kondou. The power and torque of these cars have been taken from actual 500 & 300 bhp R33 Skylines using the same RB26 engine thats used in the Kure , kindly provided to us by owners from the nissan skyline owners forum when attending a dyno test meeting within the club. 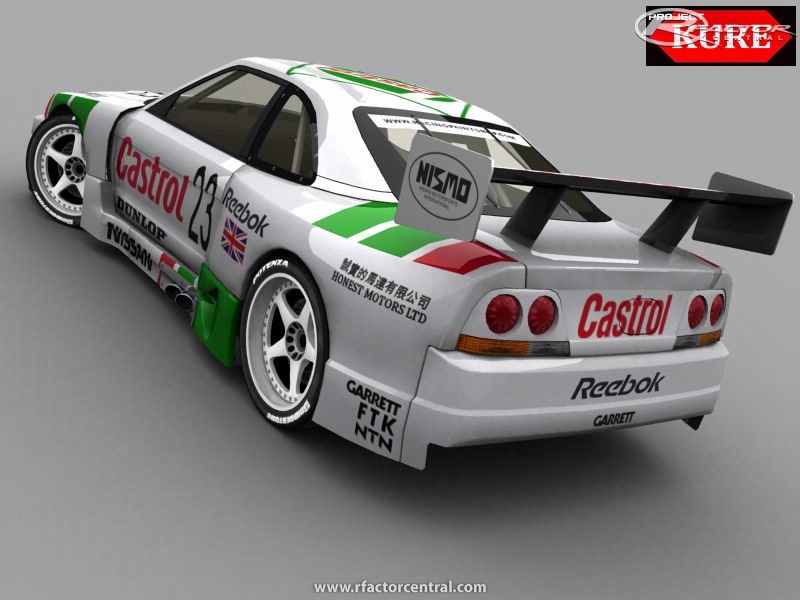 Because the 1995 cars information is now so hard to find , we aim to re-create them as acurately as we can using real world dimension and settings from race cars belonging to members of the owners forum. 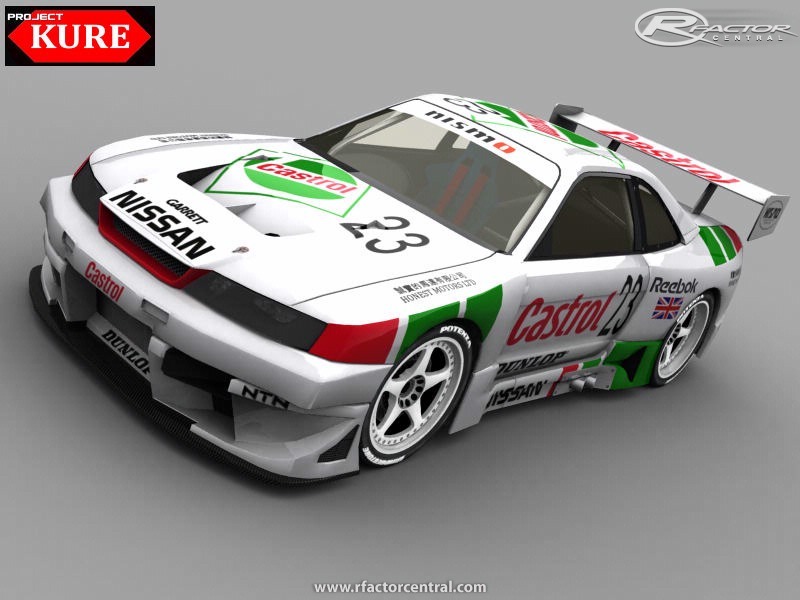 Although the R33 was a formidable machine in its era teams and liveries are very few and far between so we have decided to recreate Nissan liveries that are authentic just not specific to the R33 , Calsonic / Penzoil / Kure / Zexel are some of the teams that will be included. A full team list will be available closer to release. JPBS - Renowned 3D modeler from Team Motorsport is Lead 3D artist on this project and has already made an astounding start on the model as you can see in the pictures provided. 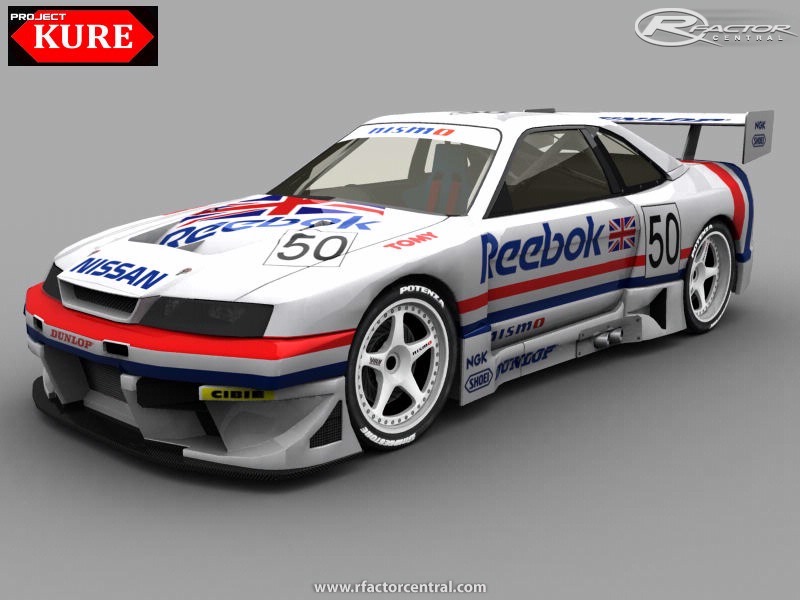 Currently the mesh is approximately 65% complete with most of the work now being needed on the interior of the car. Dave Purdy & Randy Stratton Responsible for some of the most advancded physics systems in racing simulations to date will be providing the basis of the cars physics. 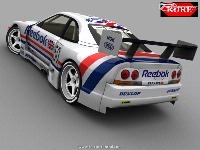 and these will be beta tested by realworld racing drivers from famous GT championships. Lots of players are enjoying with this favourite xbox live codes games with this console for the reason that it has an extensive variety of well-known titles, along with other perks including accomplishments for example. It's been a year now since a statement over at Virtualr saying it was a matter of months until release. What happened? Is this mod dead? I hope not, as these cars look great! Very happy you guys decided to continue, was really in doubt for a while that this might not see the light of day. Anyway, good luck. ps: Could we see an updated interior screen/render? It's a great news, when i saw your forum infected by pharmacy spam, i was very disapointed. Just to let you all know PROJECT KURE is coming... life has got in the way for a long time..but now the team are keen to get this project finished. The car is now 99% complete... and has been converted to 2 models instead of the planned 1. Mr purdy has done a seriosuly astounding job on the physics for this. all I can say on that front is I cant wait to get this car into the community for you all to see. 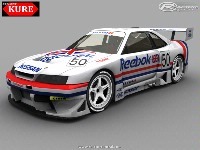 still 2 classes 300 hp & 500 hp and using real / fictional liveries created by some of the best skinners out there. I hope i will be out soon.